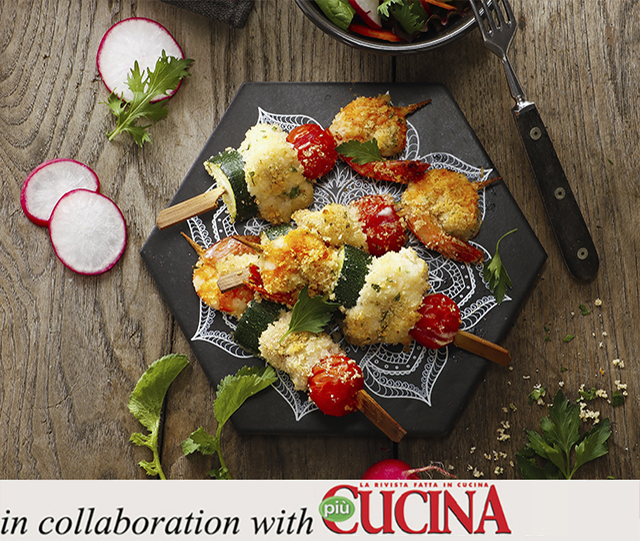 Today we present you with the Specialista by Glem cooking mode Gratin! 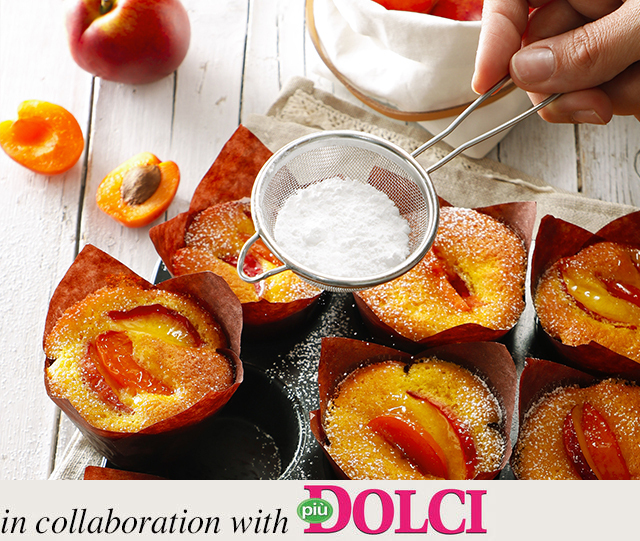 As we wait for the summer, let’s cook soft muffins with summer fruit together! 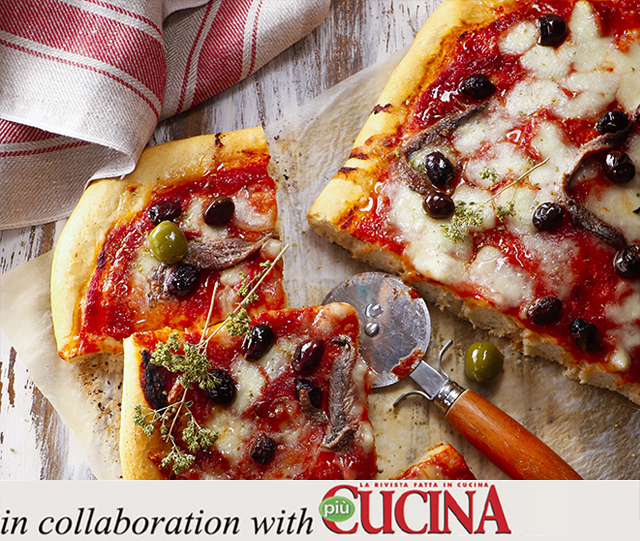 Have you always dreamed of making pizzas like those by the best Italian pizza chefs? 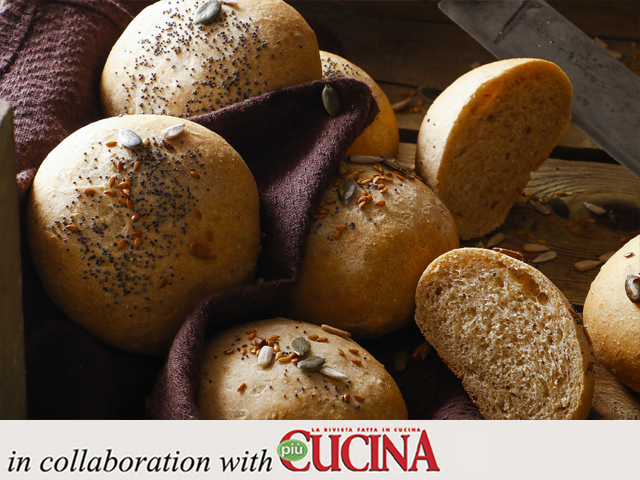 Or focaccia and bread like you find at the bakery? With a few simple steps, the Pizza and Bread cooking mode will allow you to bake like a true specialist. Discover our new recipe. In Italy, we always eat doughnuts with cream, both at breakfast and on summer evenings. 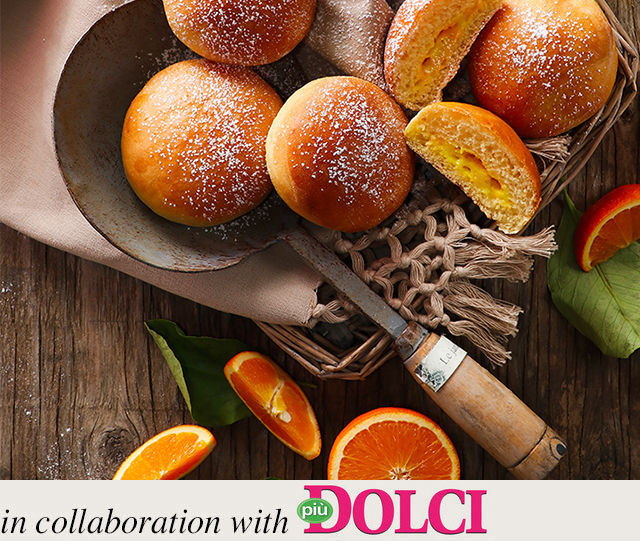 With Glem, thanks to the Specialista by Glem Proving cooking mode, you’ll be able to make this soft baked recipe at home any time! For those who have always dreamed of having a barbecue, but don’t own one or prefer to stay comfortable in their kitchen, Glem offers the Specialista by Glem Barbecue cooking mode! 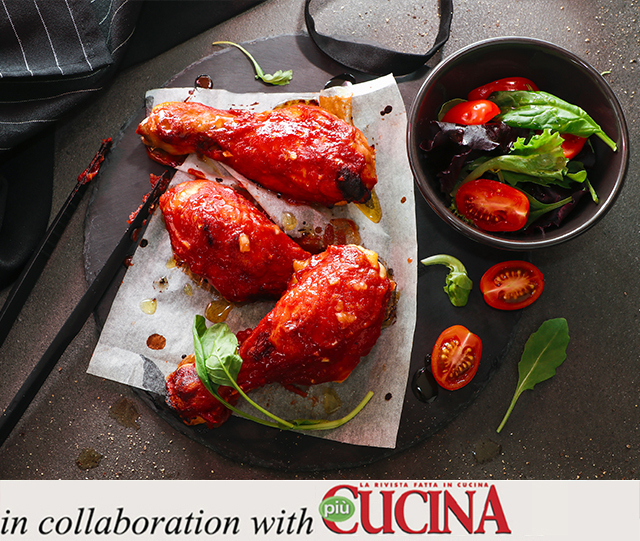 The function guarantees succulent, tasty grilled food, just like in this recipe. Try it ! 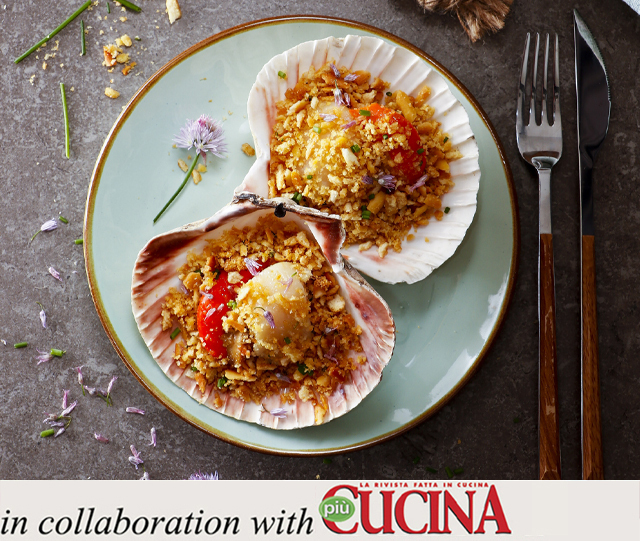 The summer is at an end but the holidays and the beach are still fresh in our minds... ;-) Specialista by Glem brings you a succulent and easy recipe bursting with the fragrances and flavours of the sea. Scallops au gratin have never been so easy to prepare thanks to Gratin cooking mode! 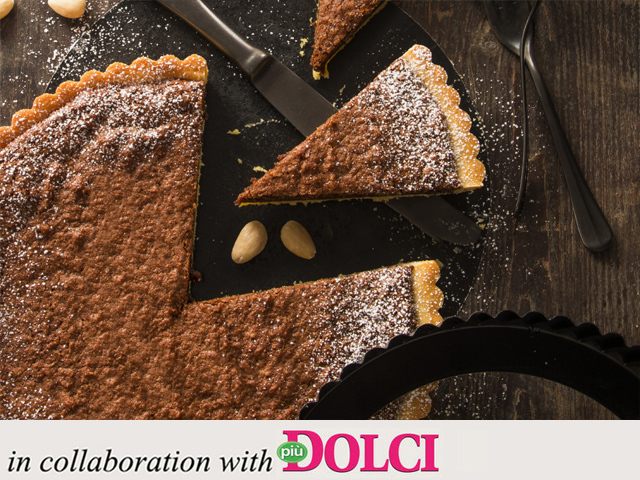 Let’s stay faithful to chocolate this week too :-) This tart, a simple and timeless classic, is perfect and mouthwateringly delicious when prepared with chocolate and almonds! 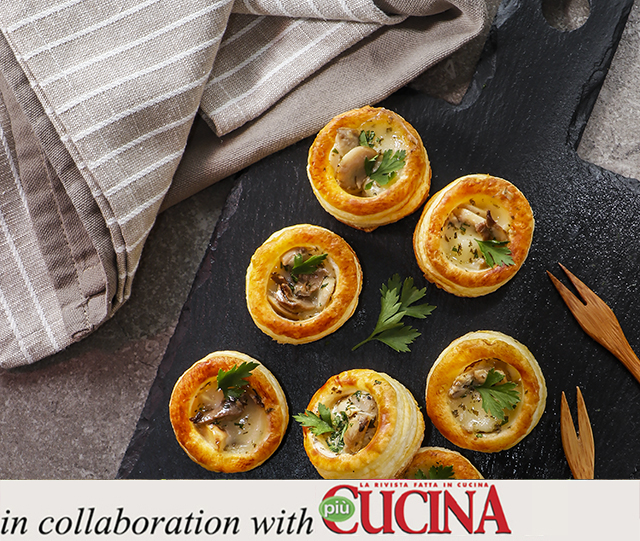 This recipe is really easy to prepare using the Specialista by Glem Pastry cooking mode. Try the recipe and send us the photos of your tart!